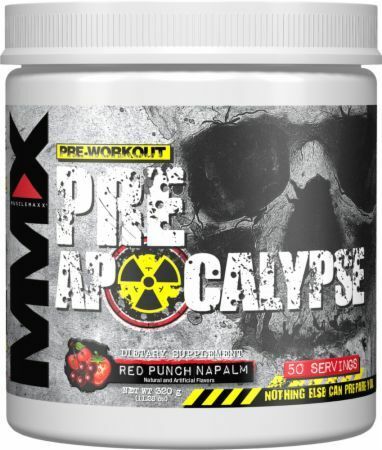 Sign up for future Muscle Maxx news! 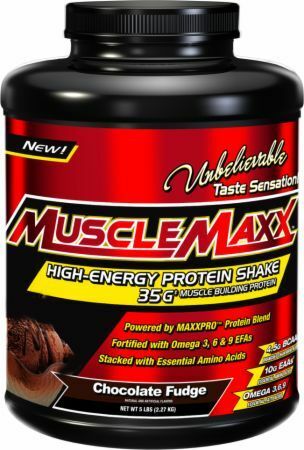 Click the button below to sign up for future Muscle Maxx news, deals, coupons, and reviews! 12 Bars - Chocolate Peanut Butter Dream is on sale for $3.99 at i-Supplements.com! 12 Bars - Peanut Butter White Chocolate Heaven is on sale for $3.99 at i-Supplements.com! 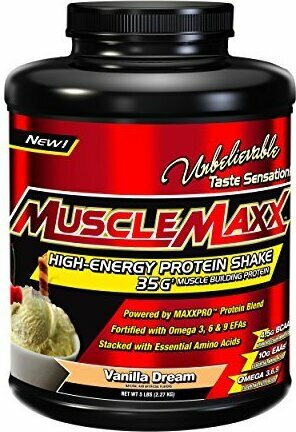 Sign up for future Muscle Maxx deals and coupons! 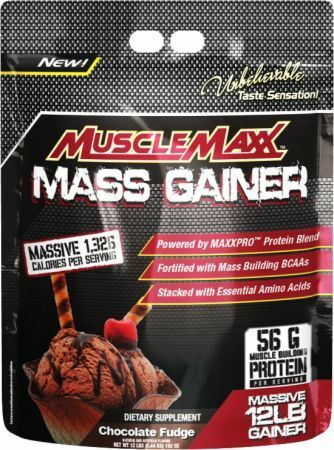 Click the button below to sign up for future Muscle Maxx deals, news, and coupons! 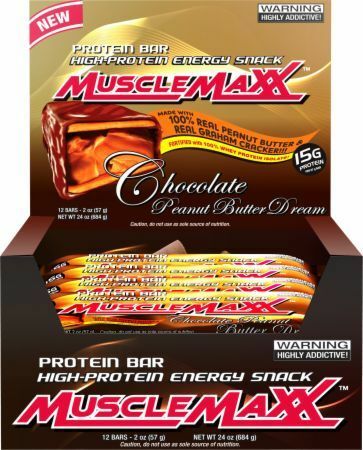 Nov 19, 2017Muscle Maxx MuscleMaxx Protein Bar - 12 Bars for $3.99 at i-Supplements.com! 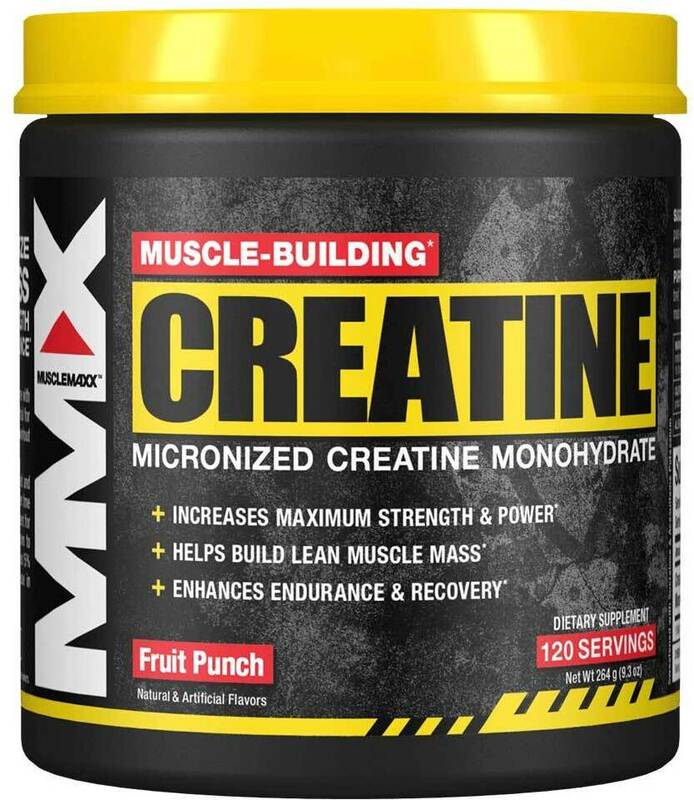 $39.44 This is a Buy 1 Get 1 FREE offer! 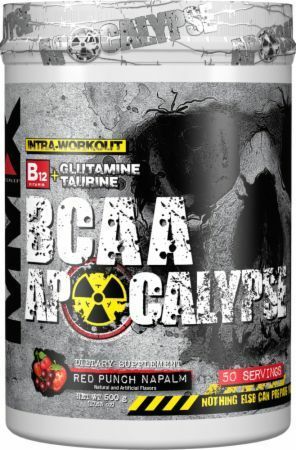 Performance Whey Protein Stacked With EFAs, BCAAs & Vitamins!